Auto Transport is a process of moving a vehicle to a distant location. There are several you need to take when doing car shipping. The first step is looking for a car carrier who will be in the area on the day of the pick-up. Your car shipment route should match with the carrier’s schedule. The next step is to pick up your car on the chosen date. During the pick-up, the driver will inspect your car and start loading it on the trailer. After it is picked up, we transport your vehicle. 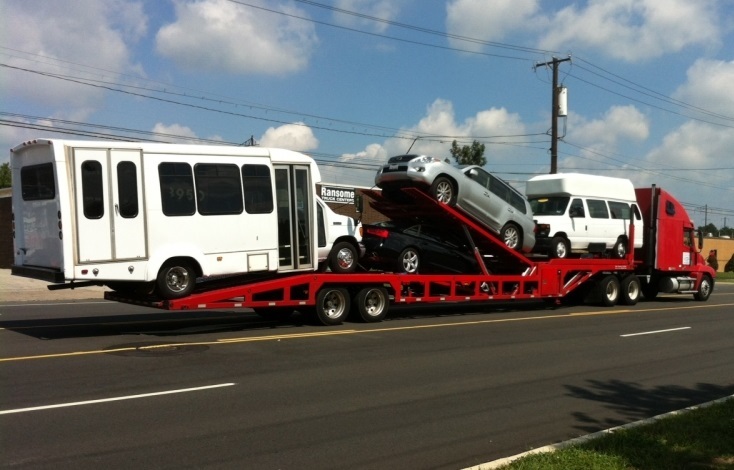 Most of the time, we have other vehicles being transported on the trailer along with yours. Once it arrives at the terminal it has been shipped to, you must pick-up your car. If you had chosen our door-to-door auto shipping, you must be present when the car carrier arrives at the chosen location. The car will be inspected again and you need to check to see if any damages occurred during the car shipping. Denver Car Shipping knows how nerve-wracking it is to leave your car in the hands of someone else which is why we have a team of professionals ready to assist you and take care of your car as if it is our own. We want to make sure our clients are comfortable and at ease. Our team works hard so that you don’t have to! We’ll help you choose all the best options for your Car Shipping. Denver Car Shipping provides a variety of services. Our most requested ones are Open Car Transport and Enclosed Car Transport. We have terminals in many major cities in the US, but our standard Auto Shipping is door-to-door. We guarantee convenience of our Denver Auto Transport and affordable pricing. Interested in getting your car shipped? Get a free quote on our website by filling out a short form, or call us during business hours and our agents will give you all the information you need.